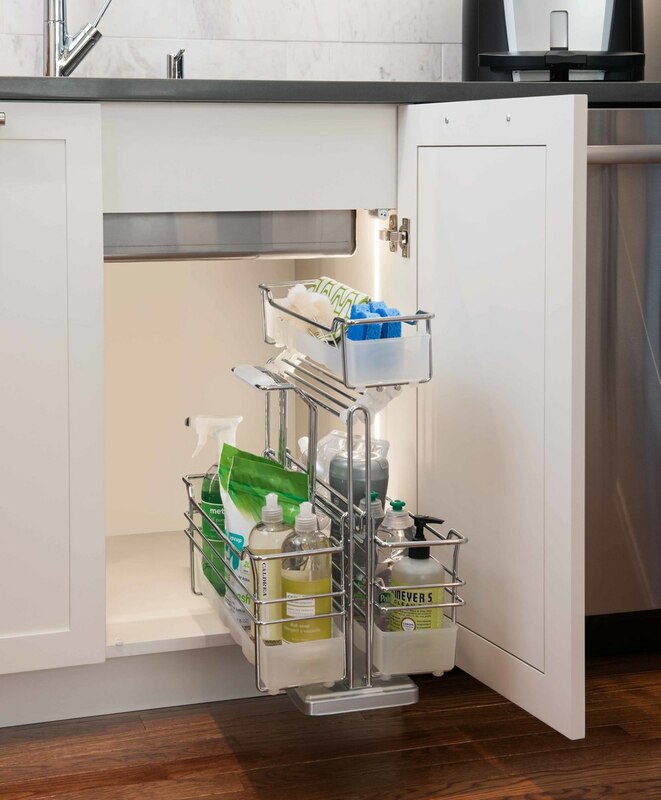 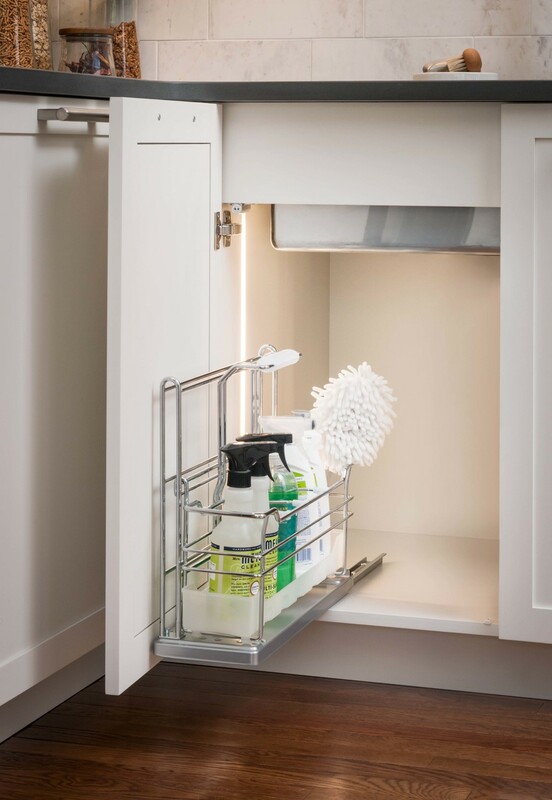 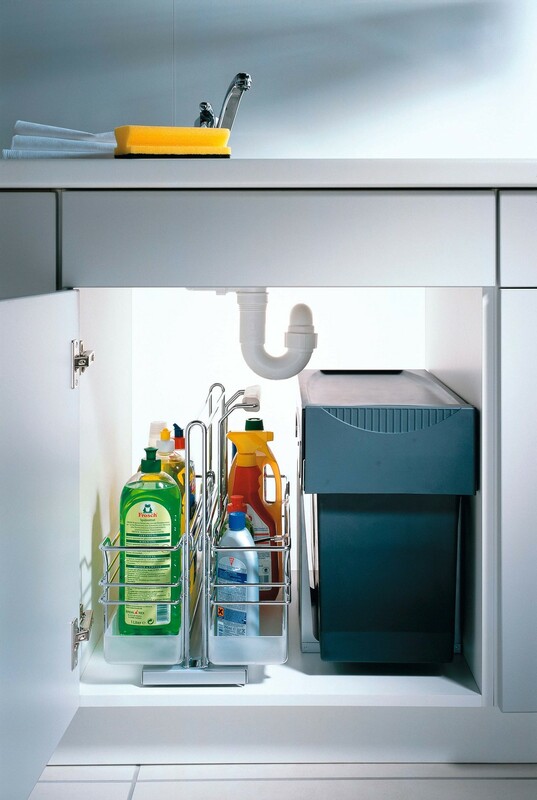 Designed to keep cleaning essentials safely out of sight but quickly close at hand, PORTERO features innovative storage baskets to hold bottles, sponges and other supplies. 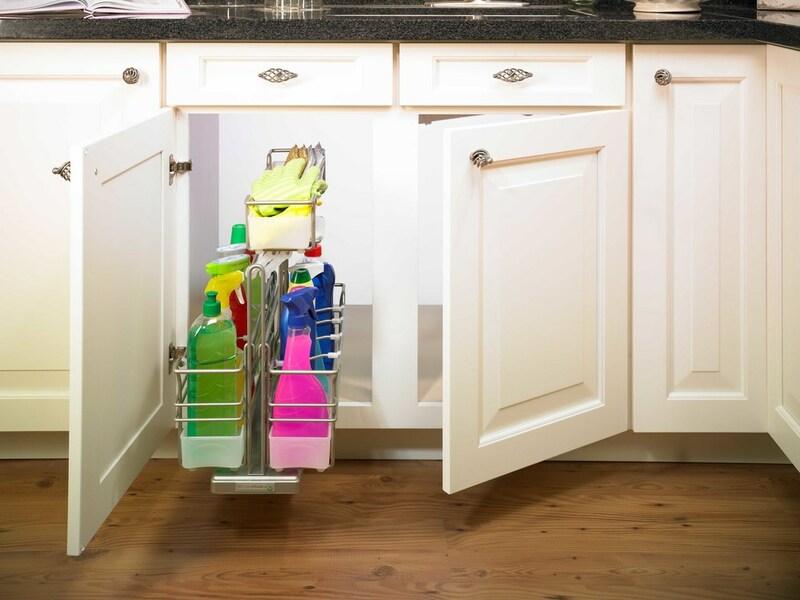 The top basket swings aside for better access to lower baskets and an integrated “service caddy” can be removed with one hand to carry throughout your home. 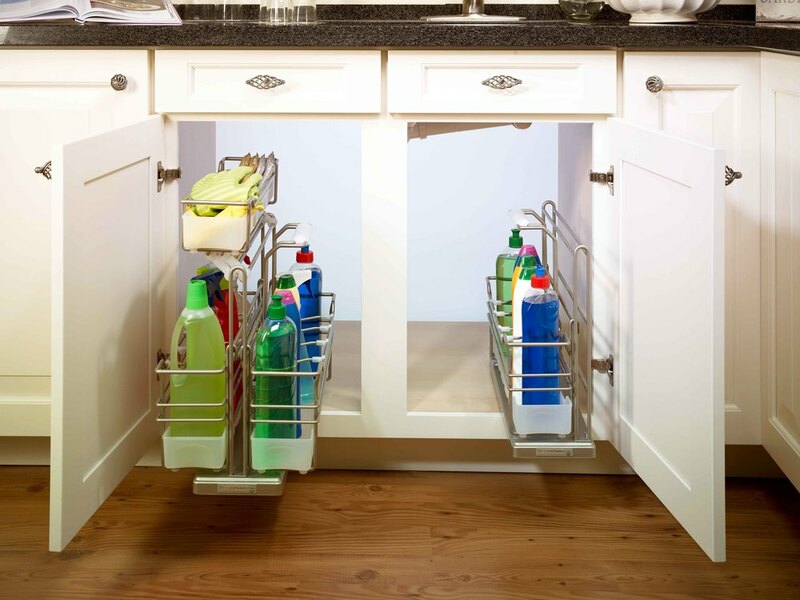 Available in two sizes to suit your needs.